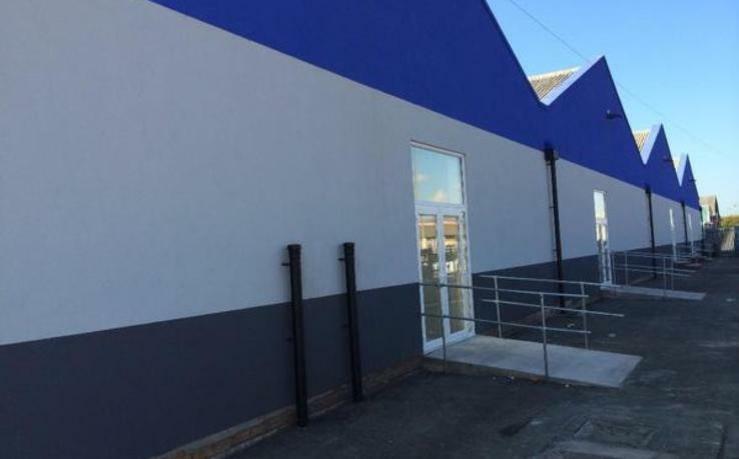 The Dairy business is situated on Long Lane in Aintree, Liverpool. 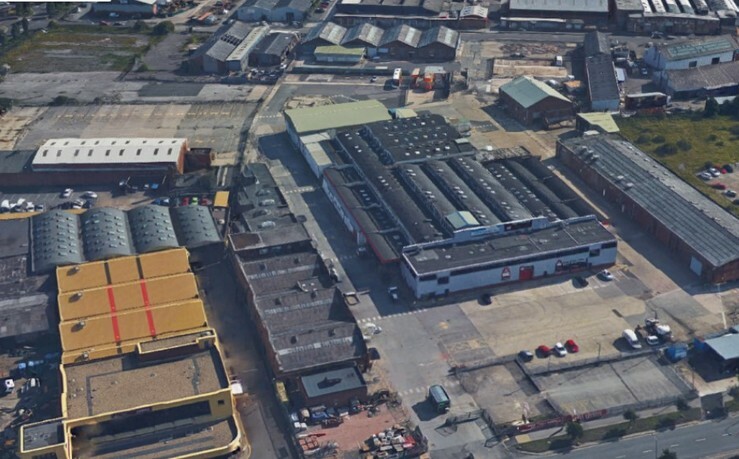 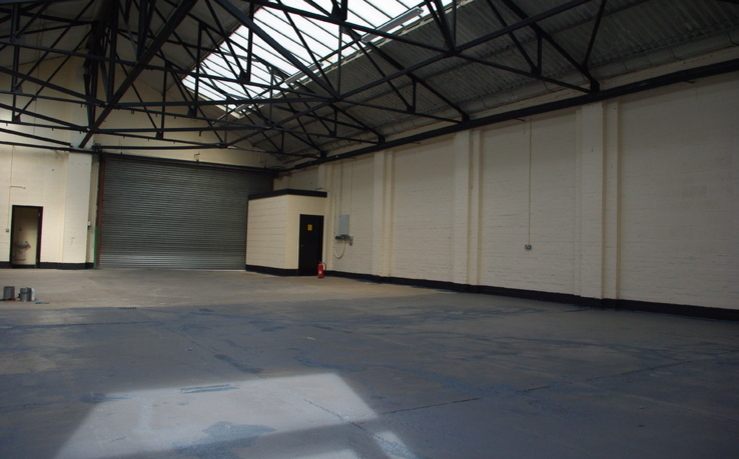 The Dairy has a mixture of property types throughout the site such as Industrial units, Offices, Commercial properties and a Self-Storage facility. 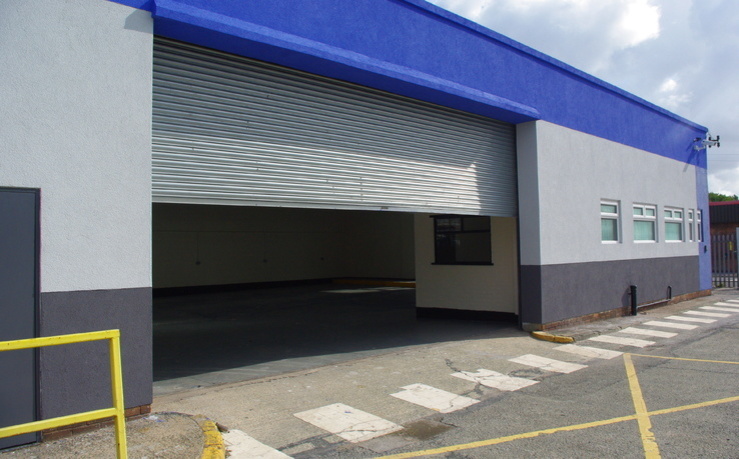 We have some recently refurbished industrial units perfect for any trade, projects or personal use. 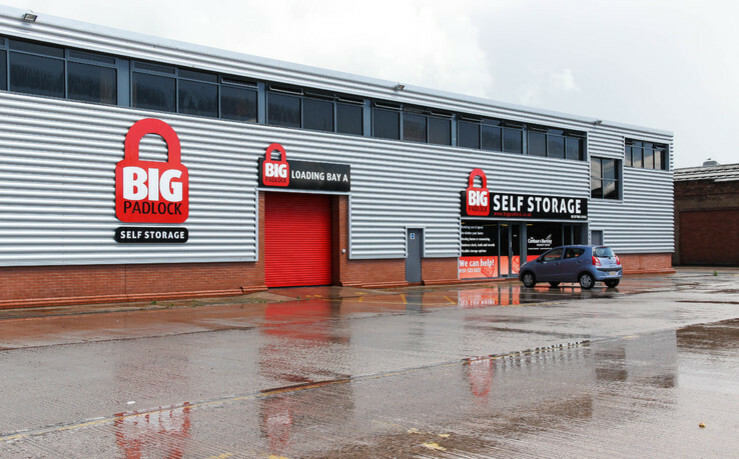 These units range from 200 sqft - 10,000 sqft and we can always find a property to suit our clients’ needs. 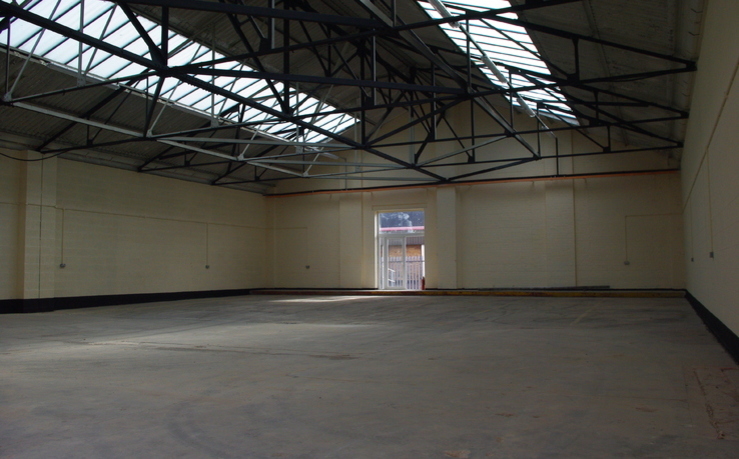 Industrial unit on the well established Dairy Business Park.